We opened our doors on the Upper West Side in 1999, and have been a community staple and hub for environmental activism ever since. The American Museum of Natural History is steps away, surrounded by Central Park, which provides a green getaway for museumgoers and is a neighborhood hangout. Climb the stairs to our second floor and relax in the lounge while browsing our selection of climbing anthologies. 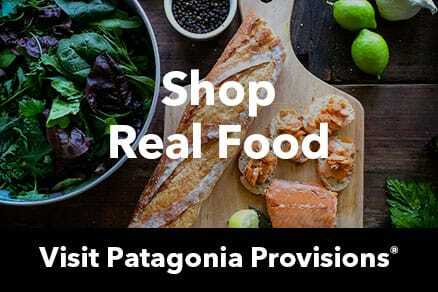 We have a great selection of quality Patagonia outdoor clothing and gear for the whole family, and a kind, knowledgeable, energized staff ready to help you in any way they can.